It would be fair to say that the regime in China is a little on the oppressive side (okay, so it’s probably more than just a little) and this can certainly be witnessed when you consider what they allow their citizens to see and read on the internet. Known as the Great Firewall of China, there are a massive block and banning of major websites from other countries such as most social media, news sites, and a good selection of other things as well. If you use Google for anything, you can forget about it in China – Google does not even exist in their eyes. Not only the search engine either, as Gmail, Google Drive, Google Maps, Google Plus, Google Docs, and even Google-owned sites like YouTube are banned and inaccessible. You Can Get Around This Firewall Though! While it has been widely reported that China has a very tough stance on using VPNs, even going as far as fining any of their citizens for downloading on using one in the country, as long as you have one downloaded before your visit to the country, you will usually be fine to use it for a short time on your trip. A VPN is a secure network of computers all over the world and you can use this VPN in China or anywhere else to access content from other countries. You just simply connect your VPN to China, or to another country outside of China if you’re in that country and you will be able to connect to the internet using your new temporary and fake IP address. Is There a Best VPN for China? It is difficult to say exactly which might be the best VPN to use in China as there are a number of them that work very well. It will come down to your own personal preference as to which is the best match for you. 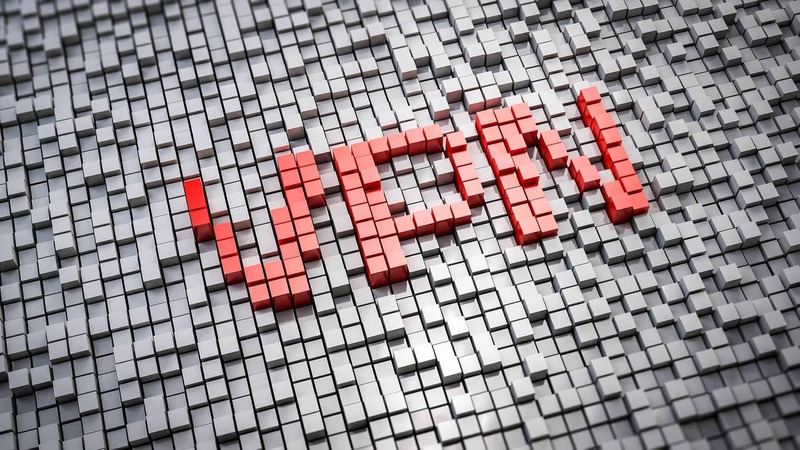 You can use sites like VPNVeteran to get the lowdown on what each VPN offers or you can try out some of them via the free trials that they offer. A VPN does not even have to cost you much either as they will range between a couple of dollars a month up to about ten dollars a month. Sure, the more expensive they are, the better you should expect them to be in terms of performance, security, and features but even the cheaper ones will give you a good level of these for your money. Our advice would be to check out as many reviews as you can of these VPNs, use their free trials, and just use both what you read and what you experience to determine which of them you would like to pay for on subscription going forward. We do recommend staying away from free VPNs in you plan on using them in China though, simply because these will not always be able to get you passed that Great Firewall of China.